SAULT STE. MARIE, Ont. 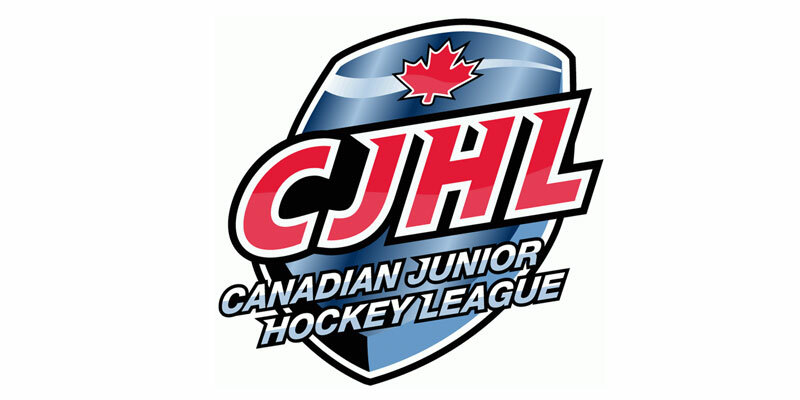 – Nick Smith of the Soo Thunderbirds scored once in regulation and added another in the shootout to help lead his side secure a 3-2 triumph over the Rayside-Balfour Canadians Saturday in a Northern Ontario Junior Hockey League contest at John Rhodes Community Centre. After a scoreless opening 20 minutes, Sault Ste. Marie opened things up offensively 65 seconds into the middle frame when Smith notched his 11th goal of the season. The Canadians came back to tie it at 6:07 as Ethan Lavallee supplied his seventh, which came during a power play, to knot the affair at 1-1. An early third period power play helped the Soo go back on top as Noah Boman connected 90 seconds into the session to make it 2-1 for the home team. Countering once more, Rayside-Balfour got the equalizer off the stick of Joel Mongeon as his first of the season sent the contest to overtime with 5:23 remaining in regulation. After a scoreless five-minute OT failed to determine an outcome, extra shots were needed to decide things. In the shootout both Smith and Tyler Malpass connected for the Thunderbirds while Soo netminder Colin Ahern was flawless to give his side the victory. Ahern finished with 26 saves in game action to pick up the win while Canadians’ goaltender Sebastien Plamondon was impressive helping his club earn a point thanks to a 50-stop performance.